: (. . Wallpaper and background images in the Miles "Tails" Prower club tagged: tails. That was from Cosmo dieing! 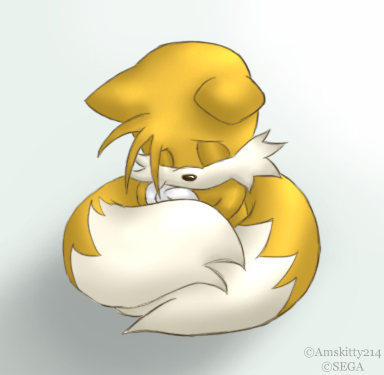 Does Tails need a hug? I wanna hug him now!